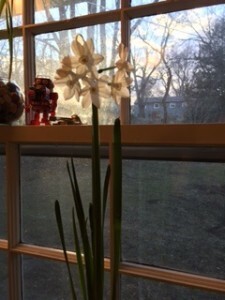 So I am doing what I always do in the dead of winter – dreaming about how I am going to design my garden in the spring. Although my gardens have always been humble, my dream garden has elegant furnishings, like the kind you can find from the fine folks at Charleston Garden Works. 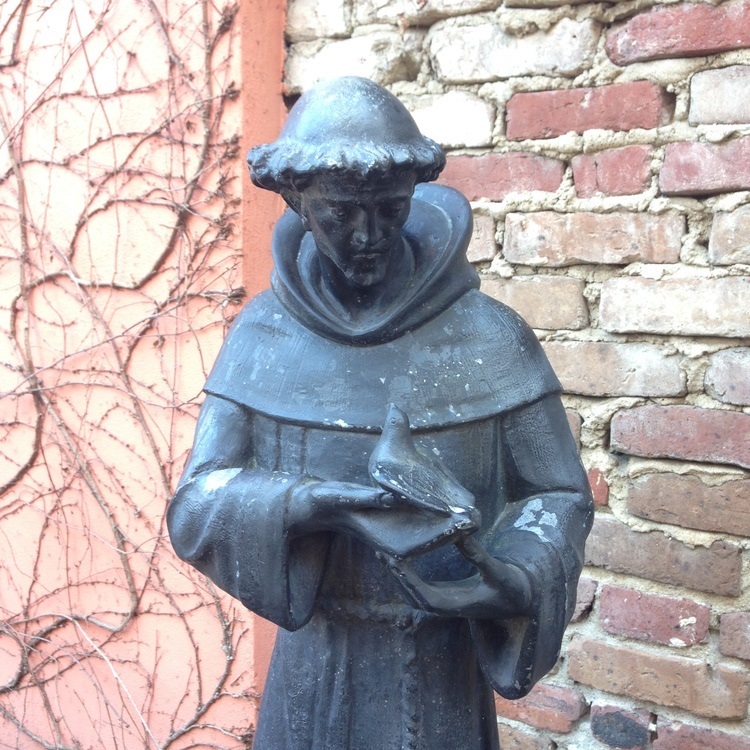 Because you can never have too many works of art featuring St. Francis, right? Check out Charleston Garden Works online here. 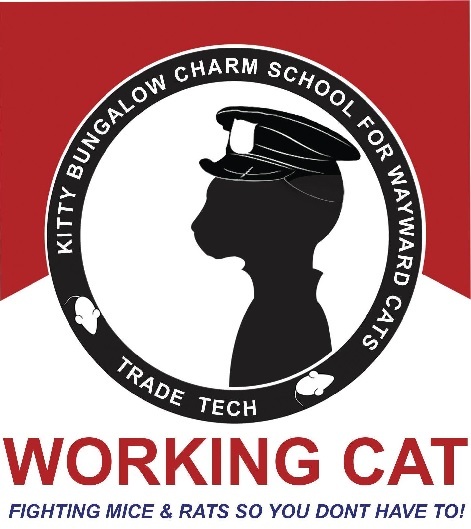 OK, if you make your charitable donations based on name alone then get your checkbook out to support Kitty Bungalow Charm School for Wayward Cats. However, if you also want to help defenseless kittens left to die, then give them double. 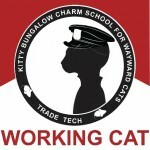 Learn more about Kitty Bungalow Charm School for Wayward Cats and how you can support their efforts here. We all know, or have known, a dog or cat that deserved to be the subject of a great work of art. The fine folks at Wagging Tail Portraits have taken this concept to a new level with their Custom Painted Pet Portraits – including traditional portraits, but also your furry friend on greeting cards, beer mugs, teacups (perfect for a teacup Yorkie), and even a custom ornament. Learn more about the Custom Painted Pet Portraits from Wagging Tail Portraits here. 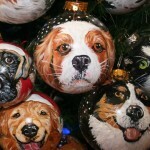 Learn more about the Custom Painted Pet Portraits here. 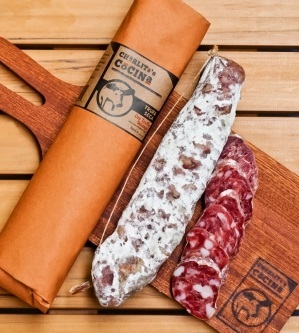 My life’s quest to try all the fine cured meats in the world before I die (perhaps as a result from eating so many cured meats) continues with the awesome Trufa Seca Dry Cured Black Truffle Sausage) from the fine folks at Charlito’s Cocina. Find the Trufa Seca from Charlito’s Cocina here. 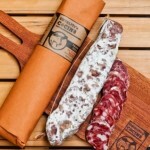 See all the fine product of Charlito’s Cocina here. 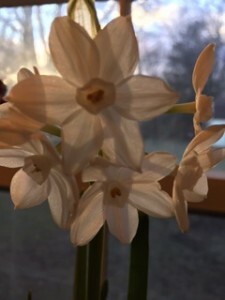 I love all kinds of preserves, especially in the dead of winter when a little hint of summer can make you day. 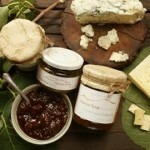 Which is why I was attracted to the fine folks at Harvest Song Artisanal Preserves. Learn more about Harvest Song Artisanal Preserves here. When I finally finish the “great American novel” I have been working on for 20 years, I am going to insist it is printed and bound using the high quality process of books of old. My first stop will be the fine folks at Vogel Bindery who have preserved the fine art of book binding and produce only the highest quality results. See examples of the Fine Bindings of Vogel Bindery here. 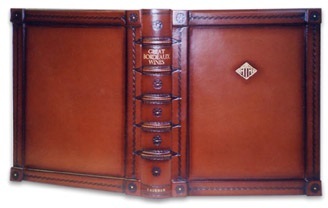 Learn more about Fine Bindings of Vogel Bindery here. I love modern true life adventures of people who do extraordinary things that were more commonplace in days gone by. Take the gold rushes of the 19th century. 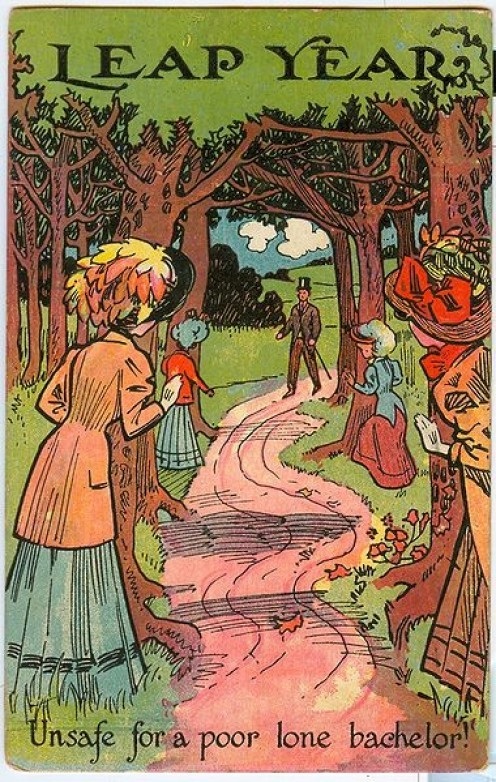 Thousands of fortune seekers headed west and changed American history forever. Fast forward to recent history and you have author Steve Boggan who hit the trail to find treasure and relive the adventures of our forefathers. 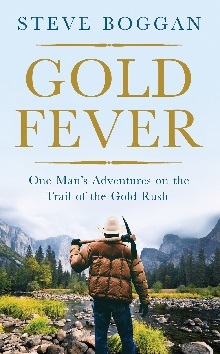 Mr. Boggan’s compelling and entertaining tale is documented in his book Gold Fever: One Man’s Adventures on the Trail of the Gold Rush. Mr. Boggan takes us on an adventure that so few of us even dream about these days. Of course it is something I would never do myself, but I am glad that there are people out there that take on these challenges and write about it for the rest of us to enjoy. Gold Fever: One Man’s Adventures on the Trail of the Gold Rush by Steve Boggan is available from Amazon and other fine booksellers. I’ve spent a fair part of my life trying to keep dogs off the furniture. 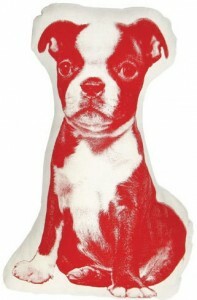 Now I have found a dog that I want to keep on the furniture – the Salvor Fauna Boston Terrier Mini Pillow I found from the folks at Green Grass Design. The pillow, featuring a vintage image of a Boston Terrier was designed by Ross Menuez and would be most welcome on any couch. And if you are really brave… A tiger! See the entire Salvor Fauna pillow collection from Green Grass Design here. See all the great products available from Green Grass Design here. 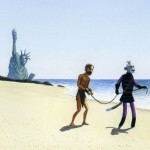 I have posted in the past about my love of the work of artist Greg Stones. 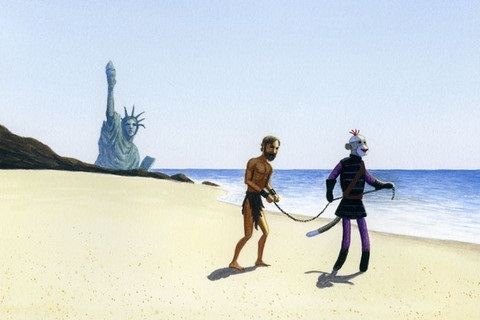 I love his work so much that I think I posted about it multiple times and I have a dozen or so pieces of his work, including an original painting that is one of my most prized pieces in my collection. Now I am beside myself with the knowledge that Mr. Stones, who is best known for his quirky depictions of zombies, aliens and sock monkeys, is open to painting custom works. Wow! I am going to have to think about exactly what I would like painted by this extremely talented dude. A zombie on the roof of my house? Learn more about artist Greg Stones here. See how Mr. Stones may create a custom painting for you here. See my past posts about Greg Stones here. Well, we have success – my recent paper white project has led to some lovely flowers. Lost Cowboy is powered by	WordPress 5.0.4 and delivered to you in 0.983 seconds using 59 queries.